UP TV on DISH | What Channel is UP TV on DISH Network? What Channel is UP TV on DISH? UP TV is on DISH channel 188. 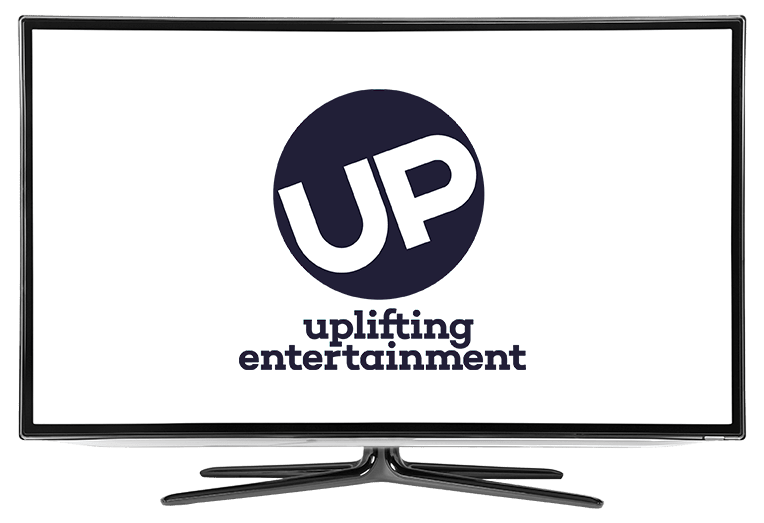 Uplifting Entertainment HD, or UP TV is determined to give good, positive, family-friendly original series, movies, and specials. UP TV has shows like; Home Improvement, a show about Tim “The Toolman” Taylor, raising his three boys with help from his wife and neighbor, Bringing up Bates, a show about the Bates family, that has 19 children, going through the troubles and tribulations they have raising their children, and Expecting, which explores the journey of expecting couples. Bringing up Bates is a show about the Bates family, that has 19 kids! And they didn’t even plan to have kids when they first married. Gil and Kelly Jo Bates kids range from toddler, to around 20 and they all live together, and that can cause problems, even for a tight-woven family like the Bates. They have strict rules, from little to no TV, to chores, to the girls only wearing dresses. Gil runs a business focused around trees, which employs some of his sons, while Kelly Jo home schools the kids, does the laundry, cooks the meals and more. Home Improvement is a sitcom show about Tim “The Toolman” Taylor, raising his three mischievious children, and he’s definitely not as good at raising kids as he is fixing things up. His wife Jill, him, and help from Wilson’s familial wisdom all go into raising the boys, and fixing mischievous blunders. Expecting is a show about the miracle that is the birth of a child. It’s all self-filmed with Go-Pros and fixed rigs. Be a witness to the experience these families have as they go through the process of child birth, seeing the high and lows as they become parents.